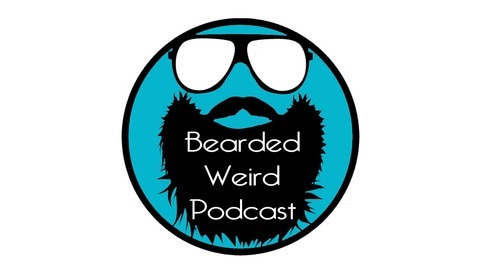 The Bearded Weird Podcast features a mix of movies, music, video games and pop culture news. The crew is made up of D.C., Taltos, Trailer and Penny with revolving co-hosts. We will give you our unique take on things and we always promise you will be entertained. Join us and become one of the WEIRD. 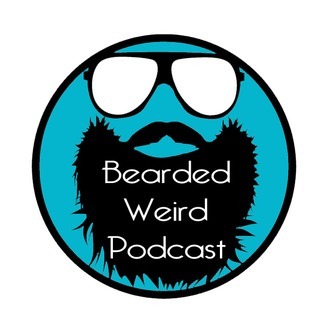 The Twentieth Episode of The Bearded Weird Podcast produced by Monster Rocket Media. Featuring the Bearded Weird Crew, D.C., Taltos, Trailer, Penny, Nelson, Audi and T.This is the fourth installment in our Drunkcast series. We discuss GTA, Red Dead and various other games, we also talk Things We Dig. We play a few rounds of Bean Boozled, (horrible idea), Sit back, take a shot and enjoy that Pickle Back! STAY WEIRD!! !